Lifejackets are the most important piece of safety equipment on recreational vessels. 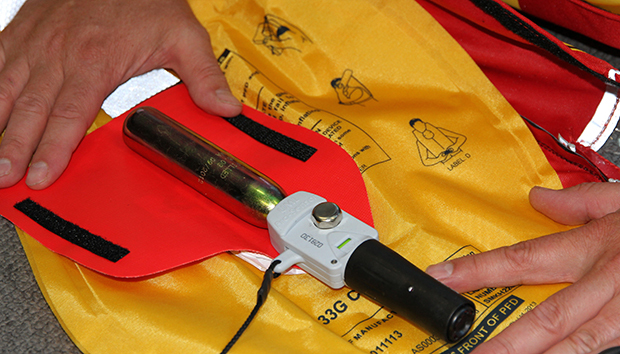 In many situations you are required by law to wear a lifejacket and it must be well maintained. Penalties apply. 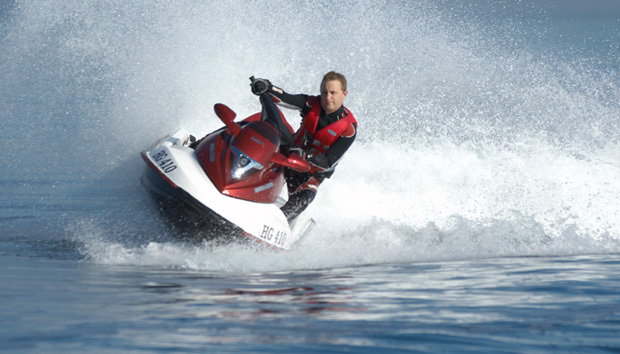 Maritime Safety Victoria and Water Police will be cracking down this summer. raise-alarmA lifejacket buys you time. Can you raise the alarm? Modern inflatable lifejacket styles are easy to wear, and they don't get in the way of your favourite boating activities. There are a wide range of slimline styles and colours available. Check your jackets before you head out, and ensure they are serviced regularly. Maritime Safety Officers and Victoria Police will be checking for faulty safety gear this summer, and issuing fines. A lifejacket buys you time, but you need to be able to raise the alarm in an emergency. Keep up to date with the latest boating safety news, share your experiences, and learn from others.